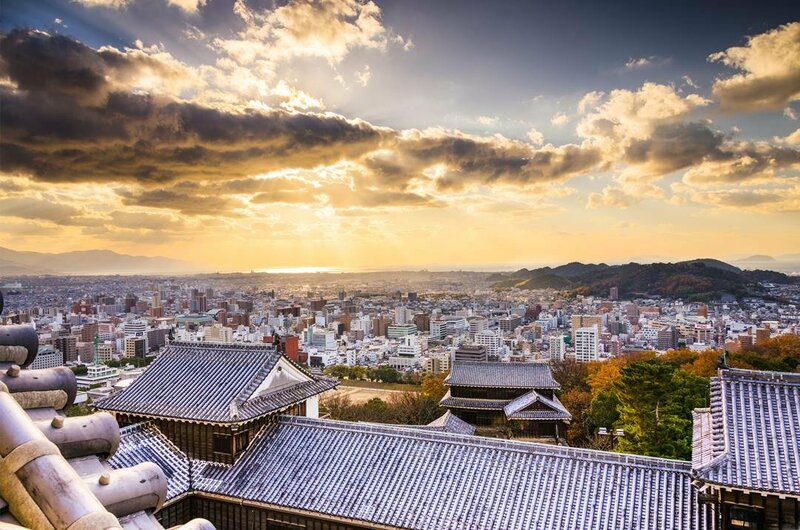 Visit the marvelous city of Matsuyama which is located in Shikoku and learn all it has to offer on private cultural tours. Matsuyama is the home of the oldest hot spring in Japan Dogo Onsen but there are many others found in this tranquil and beautiful city. This city is ideal for tourist to see the sights on walking or cycling private guided tours particularly since the central being quite flat. 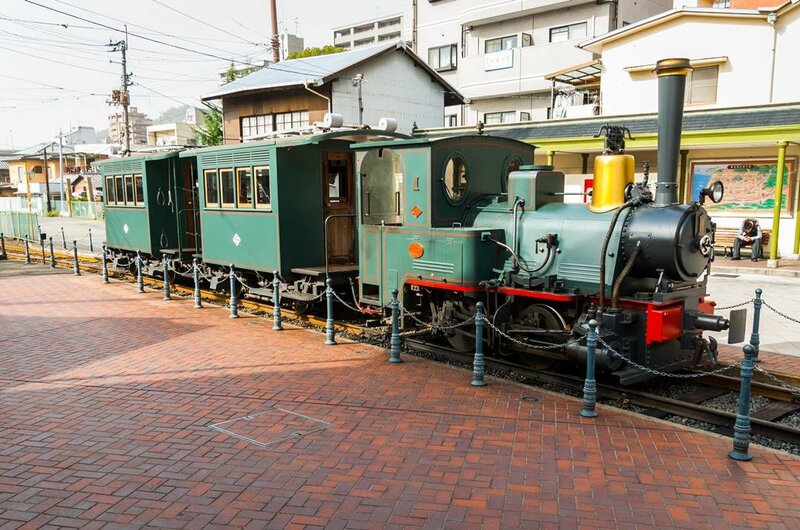 Alternatively, tourists do enjoy a tour on the Botchan Train which is a stream train that replicates one from the Meiji period, 130 years ago. The perfect place to visit in Matsuyama on a guided tour, where you will get a real feel for the history which is found here, is the magnificent Matsuyama Castle. This city is also regarded to be the capital of Haiku culture in the world. This is due to Shiki Masaoka, a leading haiku poet in Japan, being born here in 1867. The main attraction of Matsuyama is the hot springs of Dogo Onsen and a highly recommended place to visit on a guided tour. 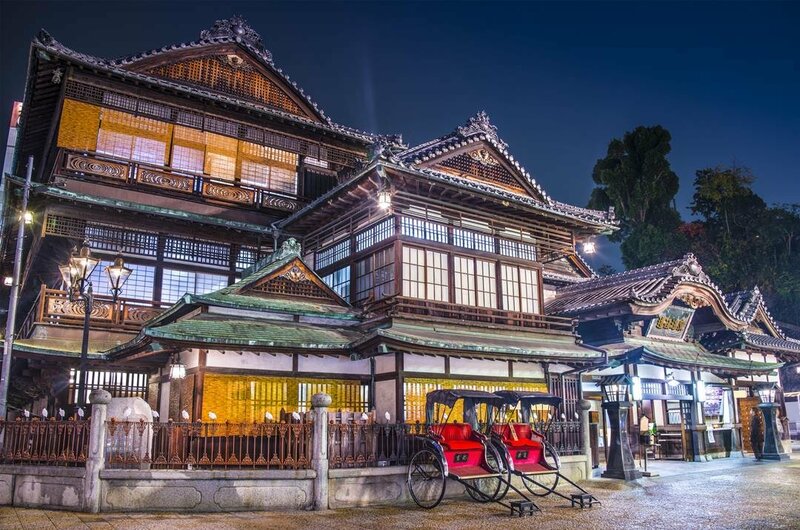 The bath house is very charismatic and was built during the Meiji Period in 1894. When you enter, it is a labyrinth of passages, stairways and rooms. Another prime attraction in Matsuyama are the miles of sandy beaches that are within the city limits. These beaches are very beautiful and ideal for relaxing in the sun or doing water sports activities. There are excellent shopping facilities, restaurants and nighttime entertainment to keep everyone occupied when not on sightseeing tours. 1 A highly recommended place to visit is Dogo Onsen either on a sightseeing tour or to experience its famous hot springs. 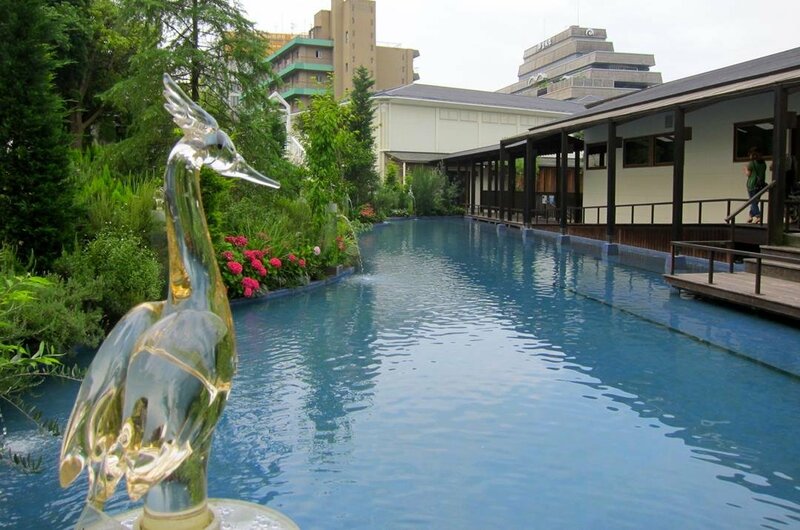 These hot springs are the most famous spas in Japan. Legend says that these springs were discovered 3,000 years ago after a heron’s injured leg was cured. In 1894 the Dogo Onsen Honkan was rebuilt. 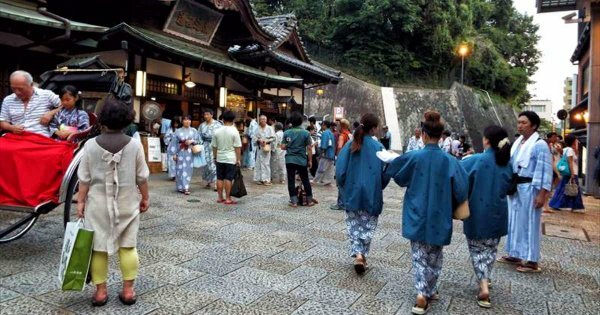 It is the first public bathhouse to be recognized as an Important National Cultural Property. 2 Located in the town centre is Matsuyama Castle and it is the most distinctive feature of the city. This castle is one of only 12 castle towers in Japan that dates from the 1603-1868 Edo period. On a guided tour, climb the castle tower and see the fantastic views of Matsuyama city, the Seto Inland Sea and the Shikoku Mountains. See the armor which is on display and if you are inclined, you can try it on. 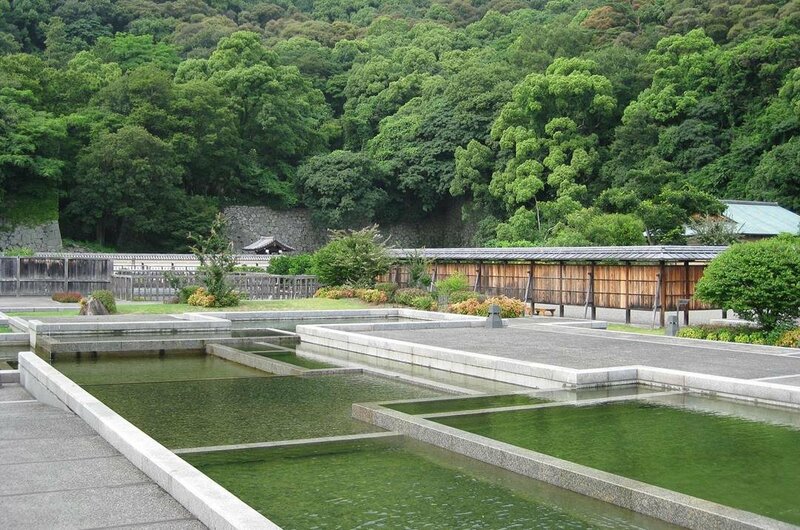 3 Take a relaxing stroll through the Ninomaru Historical Gardens on a sightseeing tour. These stunning gardens are established on the foundations of the Matsuyama’s feudal lord’s palace on the side of the castle hill. Citrus and flowers from a variety of regions are found in the northern half of the gardens. The Southern side has running water features, lawns and gravel. It became a Lover’s Sanctuary in 2013. 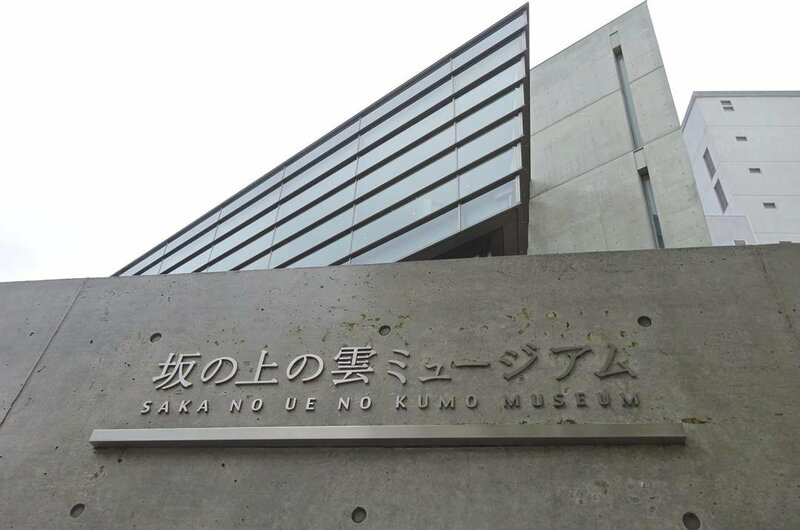 4 The Saka no Ue no Kumo Museum is devoted to the novel of the same name written by a native Matsuyama, Shiba Ryotaro. The building which is triangular and intriguing was designed by Ando Tadao, a renowned architect. On a guided tour see the displays with explanations of the Novel’s plot, locations and characters. There are also pictures and maps from the Edo Period. It is interesting even if you know nothing of the novel. 5 A picturesque attraction to visit in Matsuyama is the Taisan-ji Temple. On a guided tour, visit the main hall which was built in 1305 and see the 11-faced image of Kannon, the main object of worship here. It is now a designated national treasure for being the Shingon Buddhist sect’s largest ‘secret Buddha’. Legend, which has been long standing in Matsuyama, says that in just one night this temple was built. 6 A very beautiful building to visit on a guided tour is the Bansuiso Villa in Matsuyama. The divine architecture of this French-style chateau is well worth taking a guided tour to admire. 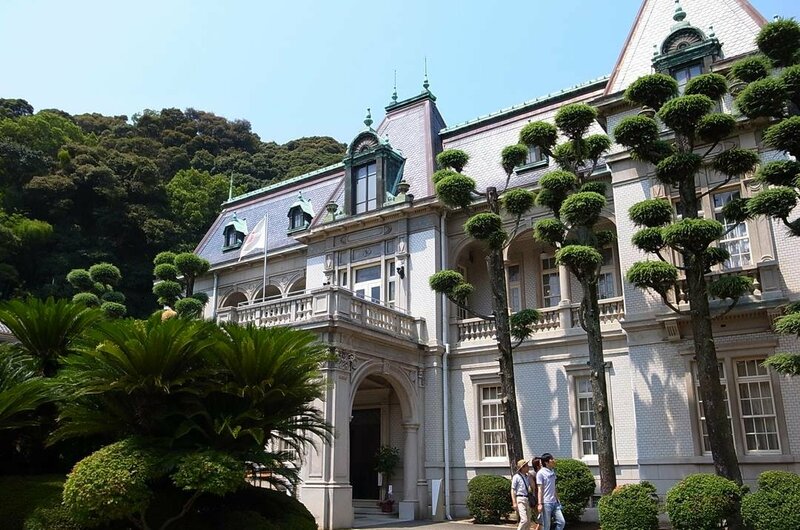 It was built as a second home in 1922 for Count Sadakoto Hisamatsu and was a meeting place for prominent figures and imperial family members. This chateau is designated as an important national cultural property of Japan. 7 Go on a city tour of Matsuyama on the Botchan Train. These trains are replicas of the old steam engines which ran through the city from 1888 for 67 years. The trains which travel through the city nowadays were introduced in 2001 and run on diesel rather than steam. The name was taken from the novel Botchan written by Soseki Netsuke, a leading novelist in Japan.The guards and drivers uniforms are also replicas of the originals. 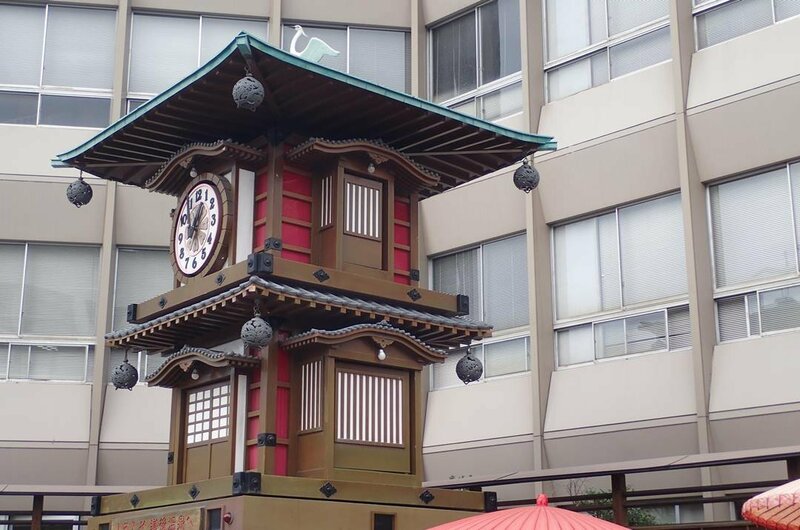 8 Another fascinating sight to see when on a city tour is the Botchan Karakuri Clock. This clock was built to mark the 100th anniversary of Dogo Onsen. It is located in front of Dogo Onsen Station in the Hojoen Plaza and every hour from 8.00 to 22.00 it comes to life. Music begins to play, figurines of characters from the novel ‘Botcchan’ appear and a show is put on which includes the clock growing from 2 levels to 4 levels. 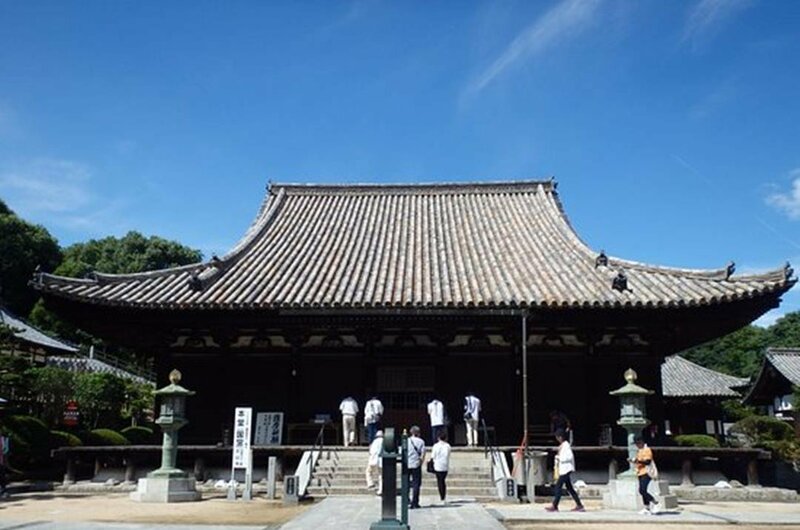 9 Another designated important national cultural property in Matsuyama is the Isaniwa Shrine. This shrine is one of three main Hachiman-style shrines in Japan. It is said to date back 1,000 years although it is not known exactly when it was founded. In 1667 the main building of the shrine was completed by the third lord of Matsuyama, Sadanaga Matsudaira. The guided tour to this shrine is very enjoyable. 10 Take a guided tour of the Dogo Giyaman Glass Museum in Matsuyama. This museum has displays of over 300 pieces of antique glass artwork. The type of glass pieces to see include glass toys from the Edo Period which is from 1603-1868 called Vidoro and Giyaman, Meiji period, 1868-1912, glass lamps and Taisho period, 1912 - 1926, colorful glass cups. At night the garden is illuminated, so plan your visit for then. No matter what time of the year you travel to Matsuyama, there is going to be rain at some stage during your time there. For cycling tours and walking tours, the best time to visit is August if you don’t mind the heat with temperatures approximately 31 degrees Celsius and a small bit of rain or December when it is a little chilly but reasonably dry. The wettest month is June, but temperatures are, on average, 26 degrees Celsius. The costs for tourists in Matsuyama varies, accommodation on average is expensive but to eat out, it is not as expensive. One room in a budget hotel for one night costs on average US$120 and rises almost 50% which each higher grade of hotel. Whereas a 3-course delicious meal for 2 with a glass of wine will cost on average US$30. Taxi fares start from US$2 for short journeys and the price of private tours will vary with seasons. 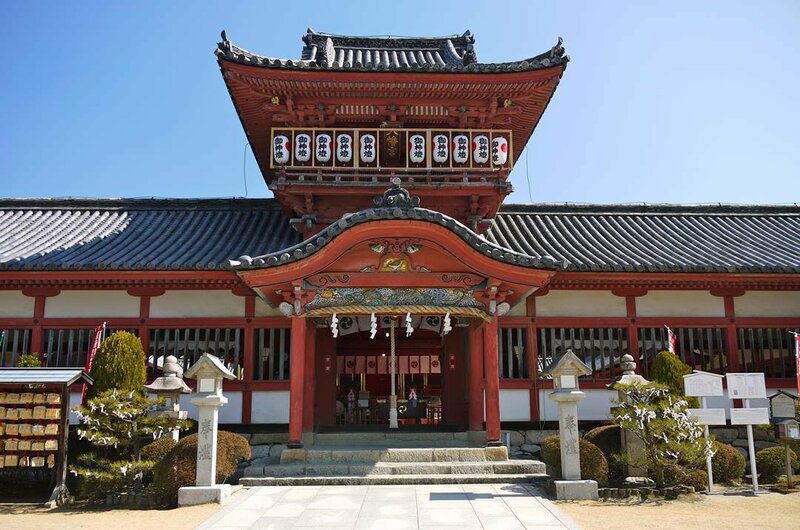 The best advice when traveling to Matsuyama is to book in advance of traveling all private tours as some tours include discounted accommodation if your tour involves traveling from city to city. When going on sightseeing tours to temples, wear clothing that is appropriate and respectful. Do not walk alone at night, it is recommended to travel in groups of two or more. Be careful of your surroundings when in crowded places. Like Onomichi, the city of Matsuyama has a temperate and warm climate with a significant amount of rainfall throughout the year. You can expect rain even on the registered driest month. The temperatures are at their highest in August averaging above 31 degrees Celsius and the lowest temperatures are in January, averaging less than 10 degrees Celsius. The most rainfall is in June and it is very wet!